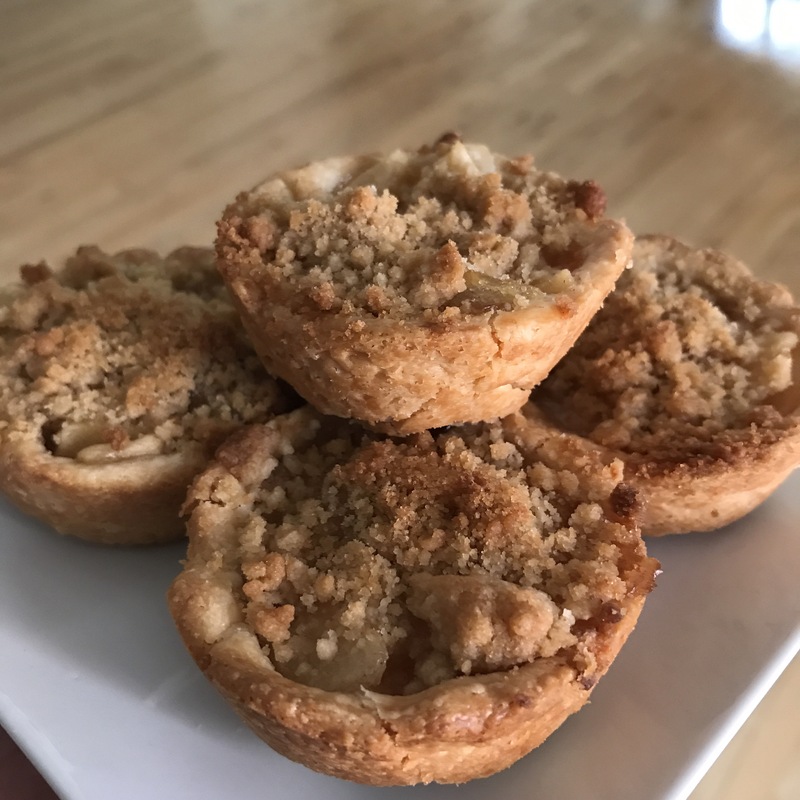 I usually make apple crumble mini pies since I usually have a ton of apples from apple picking. This year, I decided to try it with pears I bought at the farmers’ market. I followed the same recipe from Cooks’ Illustrated and cooked the pears before filling the pie crusts. They turned out just as tasty as the apple ones!